What Lonely Planet titles are available as eBooks? We’re continuing to expand our eBook range. Most books and new editions of our guidebooks and phrasebooks are also being released as eBooks. We are also continuously experimenting by creating new products with our content, such as the current “48 hours in…” series which gives a snapshot of what to do in a city in 48-hours. Currently, the range of titles does vary slightly across retailers. This is mostly with regard to pictorials, and we are expecting the range to be standard across all retailers shortly. 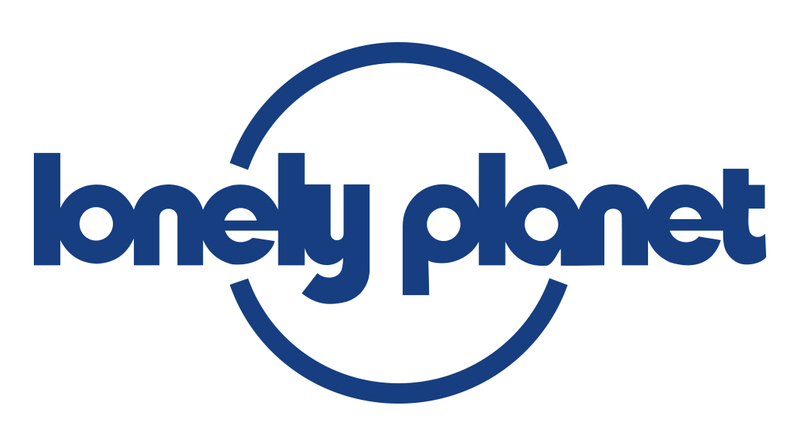 To find the product you are interested in, simply visit your preferred retailer and search for the Lonely Planet eBook.